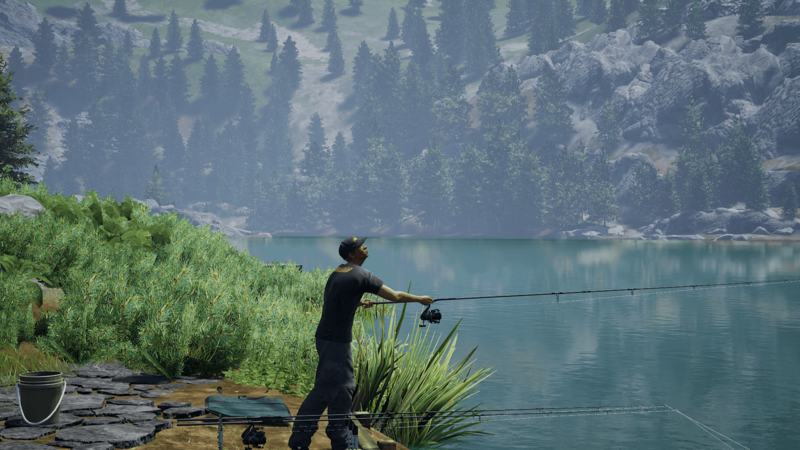 Dovetail Games, the multi award-winning simulation developer and publisher today can announce that it has signed a licensing agreement with Jenko Fishing for Dovetail Games Fishing Sim World. 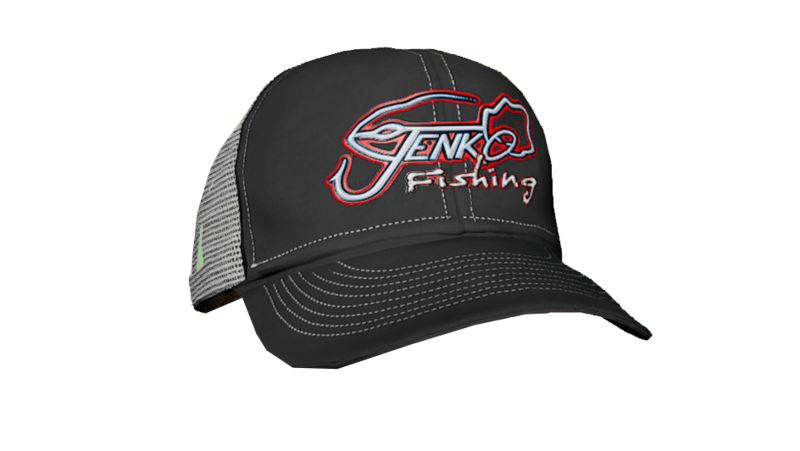 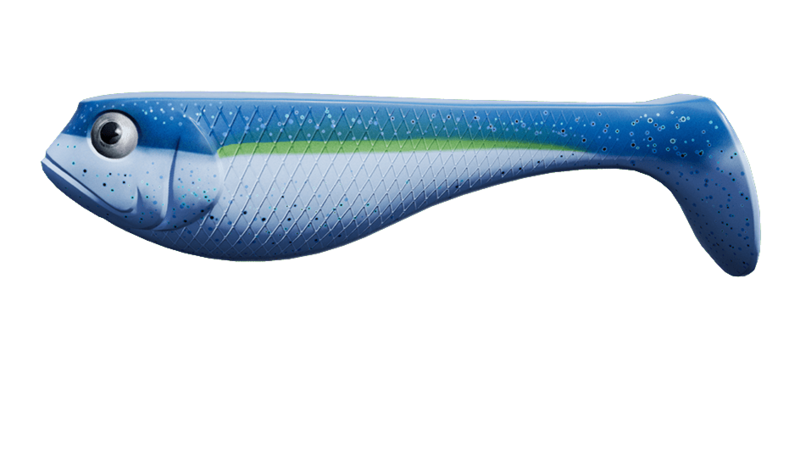 Jenko Fishing has made huge strides in the fishing industry and is the brainchild of Coleton Jennings, a former high school world champion angler who has now become a professional. 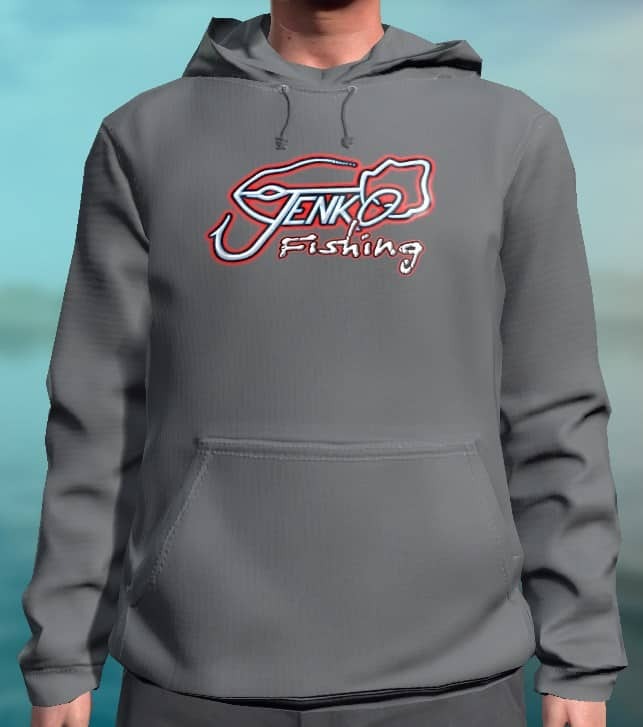 As part of the deal, a selection of Jenko lures and apparel will feature in Fishing Sim World before Christmas whilst the two companies will continue to work together to add further products as the game continues to grow and expand. 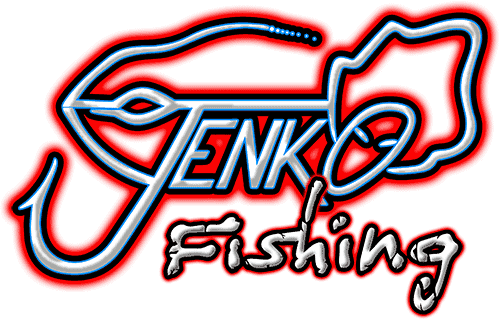 For further information about Jenko Fishing please visit their website https://jenkofishing.com/ or Facebook, Twitter and Instagram pages.